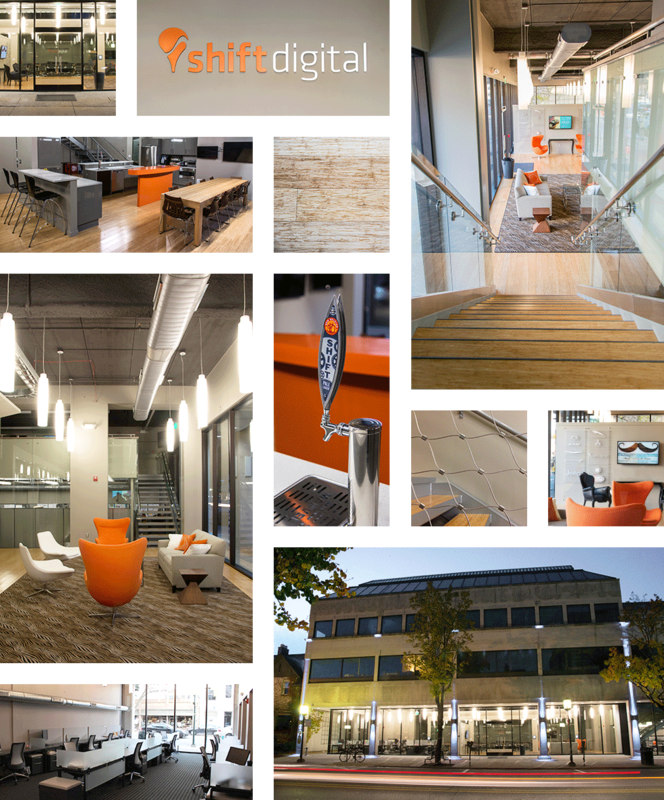 Since the beginning, our vision has been forward-thinking, innovative and approachable. Our team has the drive and determination to power the most successful digital programs for our clients, and we have fun getting there. As programs evolve and we continue to grow, our people and services remain at the heart of what we do. Founder and CEO of Shift Digital, Steve St. Andre is a pioneer in the digital marketing space having delivered measurably successful marketing solutions to several major brands in the last decade. Steve launched Shift Digital in response to the ever-increasing need for brands to generate, measure, and close leads from disparate marketing channels. Shift Digital currently supports more than 20 top brands in North America and Europe and serves as an efficient sales tool for thousands of retailers. Prior to Shift Digital, Steve was a member of the initial startup team that created FordDirect.com. During his 8 year tenure, he served as the company President and CEO, leading the company to substantial profitability and growth while delivering 20 percent of Ford Motor Company’s U.S. retail sales through the channel. Prior to FordDirect, St. Andre served as the Director of Corporate Strategy for Autoweb.com, and was responsible for business development with original equipment manufacturers (OEMs) and M&A activity support for the online media and lead generation company. Steve also has vast experience in various consulting roles supporting American Honda Motor, Nissan Motor Corporation and Cadillac Motor Car Division. St. Andre earned a Bachelor of Arts from Michigan State University and a Master’s in Business Administration from the University of Michigan. 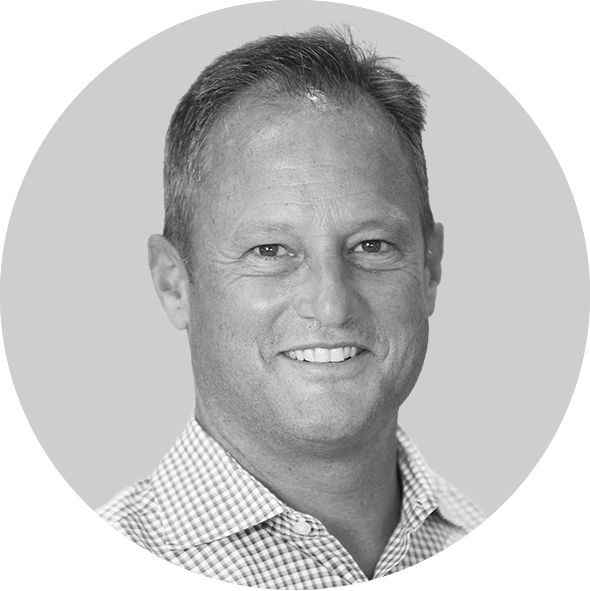 As head of Shift Digital’s sales, support, and training division, Mike Van Syckle brings an abundance of experience and a history of success to lead this accomplished and dynamic group. Mike’s division ensures Shift Digital continually exceeds our clients’ expectations via the successful development, implementation, and support of all client facing sales, marketing, and training initiatives. Mike’s ultimate priority is the continuous satisfaction and performance of Shift’s customers, helping them produce the strongest possible returns on their digital investment - higher sales at a lower cost. Prior to joining Shift Digital, Mike excelled in various sales, sales management, and director level positions at Toyota Motors Sales USA, Autobytel, Who’s Calling, and DealerTrack. Mike came to Shift Digital with a wide range of skills and hands on knowledge acquired from over 18 years of experience in the automotive industry. Mike earned a Bachelor of Arts from Michigan State University. 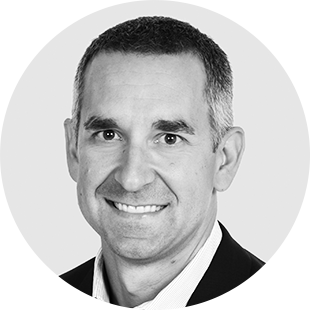 Phil Oriani ensures that the Shift Digital product portfolio grows with each client’s unique marketing challenges within their industry. Phil works closely with retailers and dealers to promote the value of spending efficiently at the local level and eliminate waste by utilizing the appropriate marketing tools to achieve their goals. "The transition from traditional to digital media has been exploited by vendors vying for local businesses traditional marketing dollars. It is our intent at Shift to help determine what tools work best for local retailers and promote these tools throughout our client’s retail portfolio," explains Phil. Prior to Shift Digital, Phil served as the Director of Product Development for FordDirect, where his activities led to consistent double-digit annual revenue increases and a major expansion of the company’s client base. Phil has also held retail and e-commerce positions at Nissan, Ford, and Honda® Powersports. Phil earned a Bachelor of Arts from Northwood University. Brian has spent the last 10 years of his professional career working with automotive OEMs to scope, design, launch, and manage ongoing support of enterprise-level solutions and projects. 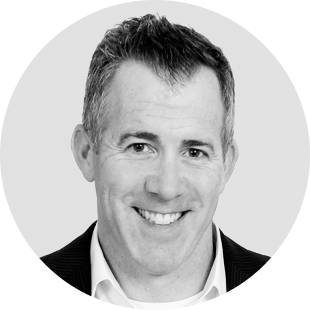 Prior to Shift Digital, Brian served as a Director at FordDirect, where he managed the launch and ongoing support for 5,000 global dealer websites for Ford, Lincoln, Mercury, Jaguar, Land Rover, Ford of Mexico, and Ford of Canada. Brian also has experience managing large scale technology and process transformation engagements for Fortune 500 clients through his consultancy work at Deloitte. Brian earned a Bachelor of Science in Engineering from Michigan Technological University and Master’s in Business Administration from the University of Michigan Ross School of Business. 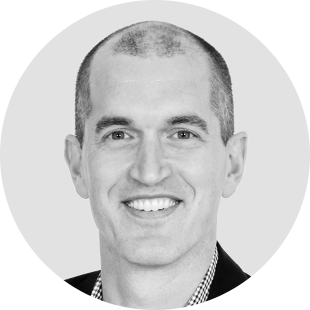 Mike Kissman brings a wealth of experience and a track record of success to the Shift Digital leadership team. Mike has played an integral role in the overall success and growth of Shift Digital through strategic direction across the organization. This includes leadership in new product and practice development, new market and vertical development, and, most importantly, overall client success. 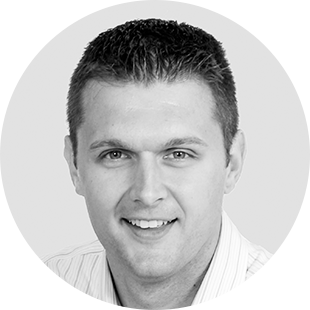 Before joining Shift Digital, Mike was a key member of the executive team at FordDirect and held various positions within General Motors. Mike earned a Bachelor’s degree from Michigan Technological University and a Master’s degree from Oakland University. Ashley has played an integral role in growing the company to over 300 employees. 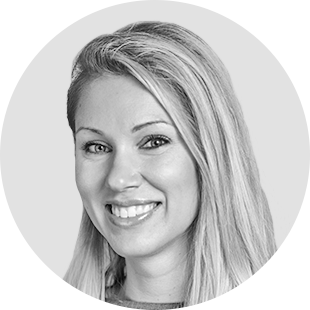 She oversees day to day strategic operations, employee relations, and dealer support across the globe. Ashley’s unique vision has assisted in shaping Shift’s progressive and vibrant culture. 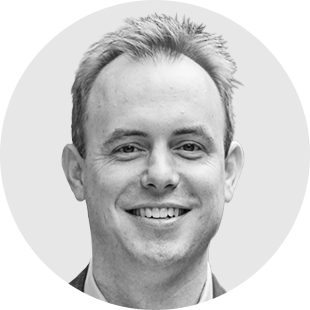 James Alexander has been architecting and developing successful digital advertising software solutions for nearly 10 years, and is responsible for groundbreaking systems ranging from enterprise lead management to analytics and reporting. James transfers client requirements into practical and economic solutions through agile development methods and giving Shift Digital the leading edge. 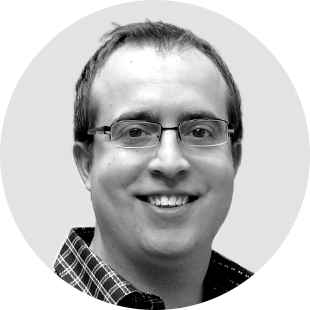 Before joining the Shift Digital team, James was the lead architect at WambaTech, a digital advertising ISV. James was charged with designing, implementing, and managing WambaTech’s enterprise solutions group. James’s passion for technology and aptitude for understanding client interests helped WambaTech grow into one of the top technology vendors in the lead management space. James also consulted with many industry leading companies such as Autobytel, Dealix, and Car.com to aid them in the course of developing their modern technical strategy. James earned a Bachelor’s in Computer Science from Michigan State University. As the Controller of Shift Digital in Birmingham, Michigan, Melissa Hellman oversees the Accounting and Finance department. Melissa and her team handle the day to day financial transactions of Shift. 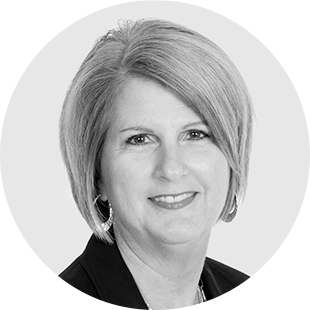 Melissa has over 30 years of experience in public accounting and auditing including owning and operating her own accounting and tax practice for over 25 years. At present, Shift has over 300 employees; Melissa was employee number 18. JT Luginski has spent over a decade delivering digital marketing and enterprise-level technology solutions to automotive OEMs and Fortune 500 companies. His success in identifying client needs and implementing sustainable programs has followed him throughout his career. At Shift Digital, JT works closely with clients to design and deliver specialized solutions aimed at driving results specific to each client’s value chain. Prior to joining Shift Digital, JT held positions at FordDirect and Deloitte. At FordDirect, JT was responsible for overseeing and supporting the strategic integration of digital marketing solutions. His responsibilities at Deloitte included leading project management teams for international ERP implementations and technology implementations at several automotive OEMs. JT earned both a B.S.E. degree and a B.B.A degree from Michigan Technological University; he earned his Master’s in Business Administration at San Diego State University. Mike Romano has excelled in the automotive marketing space for more than 19 years and is responsible for the development and launch of the industry’s leading digital programs such as local dealer advertising on Kelley Blue Book, retention marketing with Autobytel, and online inventory marketing with CDM Data, Inc. Mike also served as one of the key executives to lead the sale of Kelley Blue Book to AutoTrader during his tenure as Executive Vice President of Dealer Strategy and Chief Officer of Operations at CDM Data. Mike has received many accolades for his thought leadership in the digital automotive space and was recognized as one of "The Most Influential People in Automotive Marketing" by Digital Dealer Magazine. He attributes his success to his diversified experience working at a dealer level, leading teams at two automotive OEMs , and contributing to the success the dominant online companies in the automotive space. Mike earned a Bachelor’s and a Master’s degree from California State University. Chad has spent his entire professional career in the automotive industry, serving in various executive leadership positions driving flawless execution in strategic consulting and client management roles. 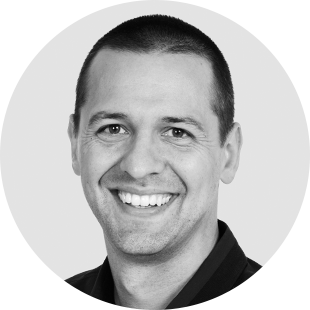 At Shift Digital, Chad leads account management and product innovation teams that create solutions for the company’s largest OEM customers, including the development and launch of industry-first certified digital programs. Chad joined Shift Digital in 2011. 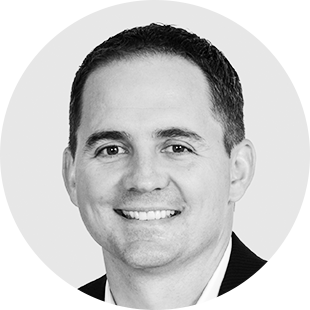 Prior to joining Shift Digital, Chad held leadership roles focused on strategy, global business development and client relationships at DENSO International and General Motors. During his tenure at DENSO International, Chad was the Director of Global Business Development for multiple product lines and lived in Japan for a period of time on an international assignment at the company’s headquarters. At General Motors, Chad led cross functional program management teams with the Vehicle Manufacturing division. Chad earned a Bachelor of Science in Engineering from Michigan Technological University and Master’s in Business Administration from Walsh College. We hire people who truly love what they do. That passion and excitement translates not only in our day-to-day jobs but in all aspects of our lives at Shift. This includes everything from community involvement, philanthropy efforts and company sports leagues. The frequent happy hours and lunches don’t hurt, either! Check out our blog to learn more about life at Shift. We thrive in a fast-paced, high-energy environment. 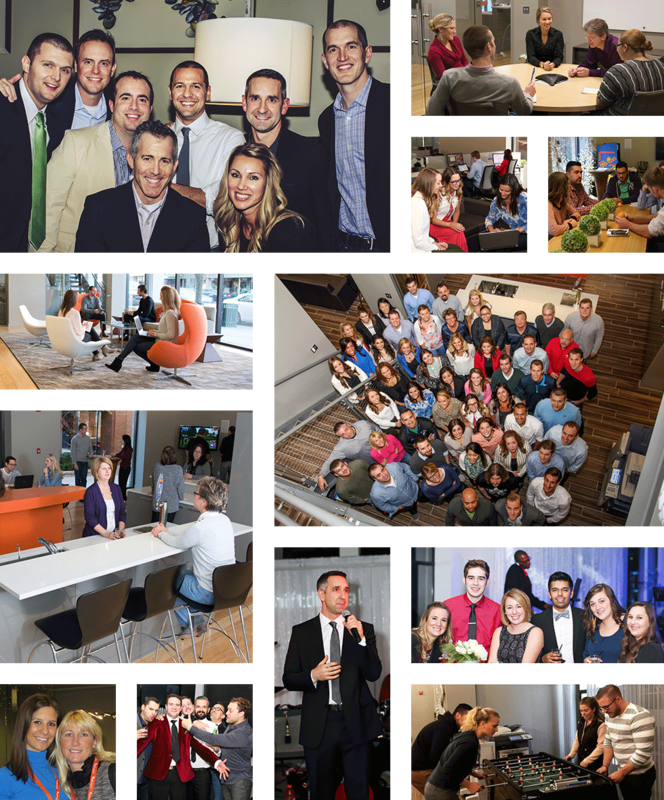 Our employees live and breathe a “work hard, play hard” mentality, and our offices encourage creativity, collaboration and flexibility. From free, healthy snacks and drinks to company provided gym memberships and spa days, we provide the necessary tools to lead a balanced lifestyle. 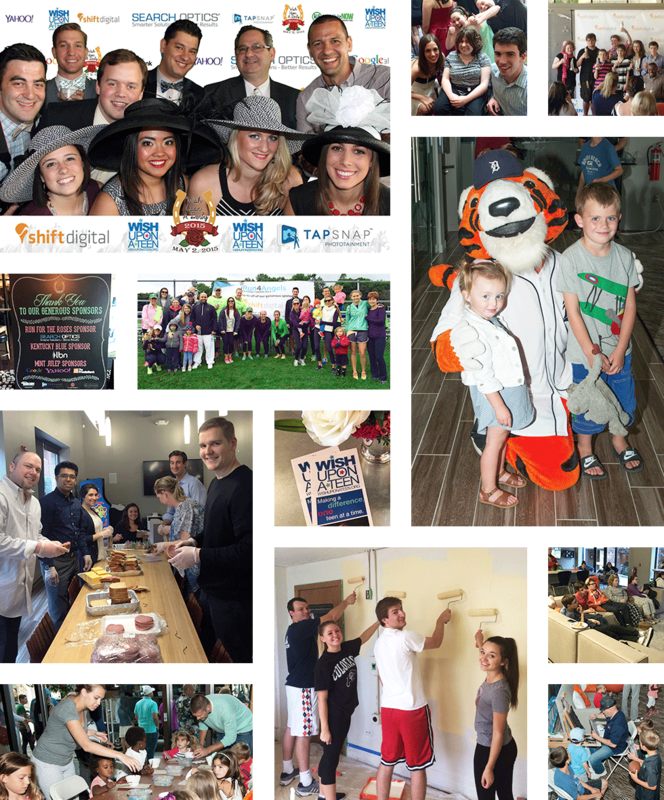 Giving back and getting involved in the community is something we take great pride in. We partner with organizations to make a difference in others’ lives and sponsor groups in our community to stay connected and challenge ourselves. We also encourage our teams to share new philanthropic ideas for our company to take part in. Employees even have the option to take time away from work for volunteer or training opportunities. Interested in partnering with us? Send us a note with information on your company, club or organization. It’s clear that the Shift experience is a combination of hard work and having fun. Follow us on Instagram and our other social channels to see up-to-date photos and videos of our team at work and play.